I was sad when Urban Think! in Thornton Park closed. I enjoyed the atmosphere of the store and attending the events it hosted. Well, Urban ReThink has emerged in its place. Billed as a “hub for creativity, collaboration and transformation,” the space has been recreated to allow for meeting rooms and event space for creative ventures. It also houses an outlet of the Virgin Olive Market restaurant. 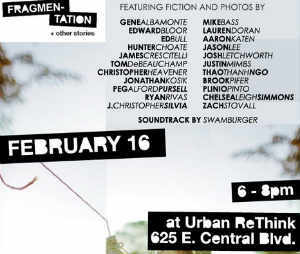 On February 16, Urban ReThink will host a Burrow Press book release party for Fragmentation + Other Stories. 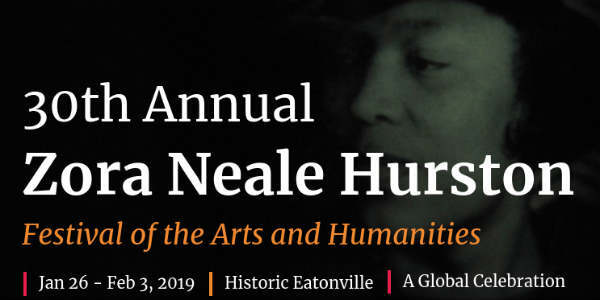 Local authors, photographers and musicians will be on hand to promote this collaborative project. The event runs from 6pm to 8pm. Urban ReThink is located at 625 E. Central Blvd.